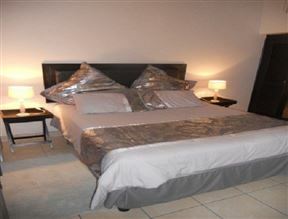 The Estuary Hotel and Spa , Port Edward Best Price Promise! 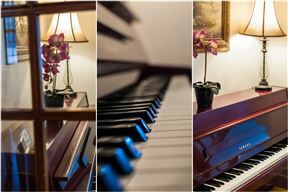 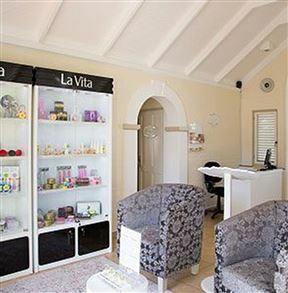 Situated in a secure estate in the seaside town of Port Edward, on the South Coast. 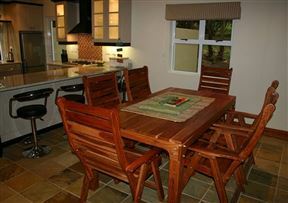 The estate is located near Wild Coast Sun, Umtamvuna River and the beach. 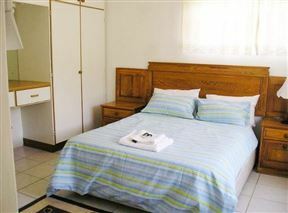 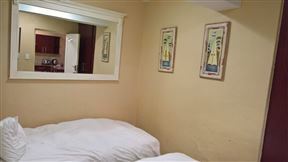 Aloe Inn Guest House , Port Edward Best Price Promise! 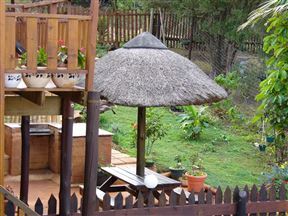 63 San Miguel is a part of privately owned complex of self-catering units, situated in a secure estate with 24-hour security control, in Glenmore on the south coast of KwaZulu Natal. 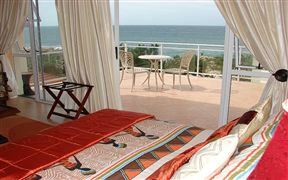 San Miguel is ideal for a family holiday and beach lovers, being only 1 km from the popular Glenmore Beach. 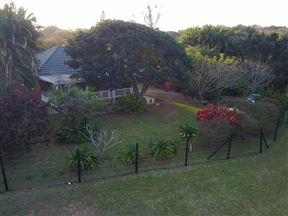 Barbados 13 is located in a unique private resort named Caribbean Estates in Port Edward, KwaZulu-Natal.